In the past few years I would have already completed a few double centuries by mid July. But this year I have just not had the interest to ride so far and until today I had not even ridden over 100 miles in a single ride. 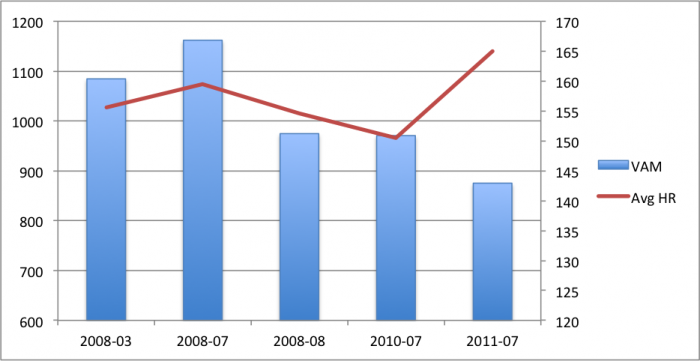 You can see from this chart that my riding is lower than the past 4 years and I have to go back to 2006 when it was less. However since I finally was allowed by the Cardiologist to stop taking the beta blocker, I seem to have more stamina to ride long. 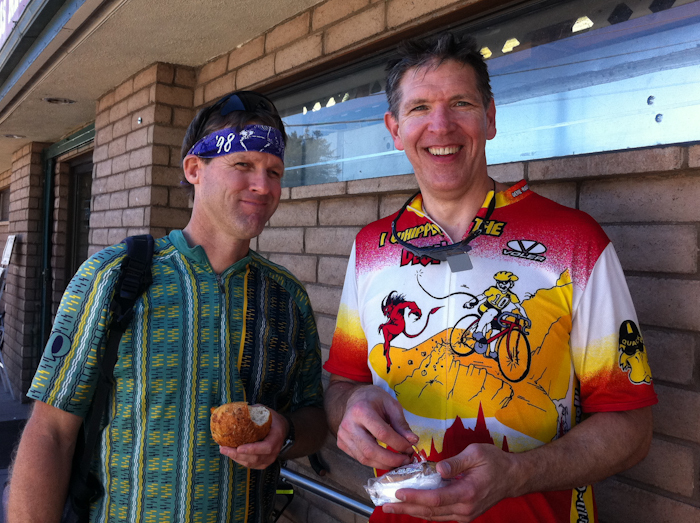 John and I signed up for the Ulcer Century on August 6th so I have been trying to get in some longer rides. 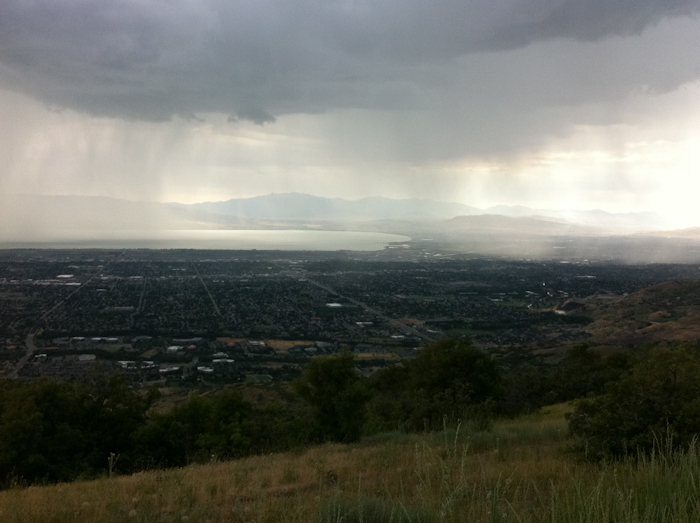 On the past two Saturday’s Anne and I have taken the tandem and joined the Utah Vello ride up Hobble Creek. We end up with 55 miles for that ride. Both times I jumped on single bike after the ride to get in more miles. Today I joined a couple guys from the Utah Velo ride up the Alpine Loop, then South Fork, to get 100 miles for the day. Since I climbed 6,000 feet for the day, 3 times more than the Ulcer Century will be, I figure I am ready for it. 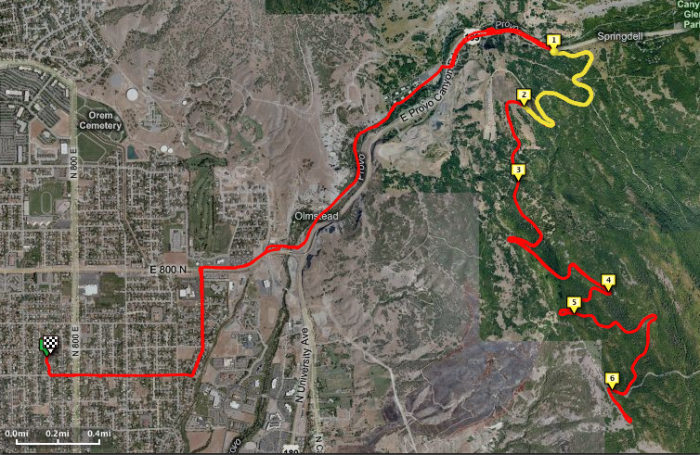 This morning Anne and I went for both a run up the Provo River trail and a bike ride up South Fork. There were forecasts for showers this afternoon and sure enough it did rain. After it cleared I figured it was fine to head out for another ride. I wanted to climb up Squaw Peak doing some hill repeats during the climb. See this blog post on the details of the intervals. Heading up from our Utah home on 4th North is usually an easy ride with very few cars. 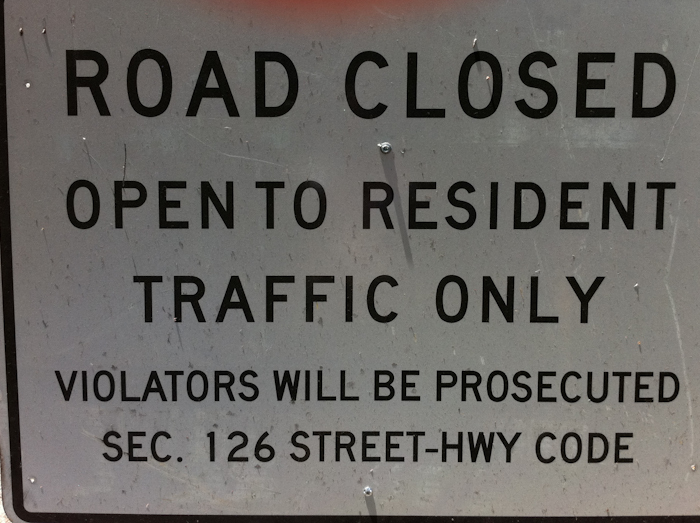 Suddenly a pickup truck came out from a side street (that had a stop sign) to my left to drive right across my path. I had to swerve to avoid being hit. Luckily the driver saw me just in time and hit his brakes. I should have known I was in for one interesting ride. After reaching the summit I looked down to the valley and could see it was raining heavily and there was several bolts of lightning. Without the “Capture Lightning” app on my iPhone, I could only get this photo of the valley. It is easy to see where it was raining. At the top of the climb I was only getting a few sprinkles so I was hoping to beat a path down the mountain while the road was dry. Once I reached the highway, it would be less than a mile to a large park where they have covered areas where I could escape the storm, should I run into it. I reached the highway and it was now starting to rain. After crossing the highway, I headed down when it started to really pour, like having buckets of water dumped on you. Way too heavy of rain to safely ride so I pulled off the road into a side road. I took a position slightly under a tree, but was afraid to be too close to the tree with all the lightning bolts striking around me. I kept thinking at any time lightning would strike this tree and I was too close to be safe. The rain left as fast as it came and soon I was on my way back down the canyon road. When I reached home, Anne was a bit upset with me, being out on my bike in such a thunder and lighting storm. I was just glad to be back and not hit by either a car or lightning. Late this afternoon I headed out for a climb up Squaw Peak with the plan of doing some interval training during the climb. It is a bit under 4 miles with little climbing up the Provo River Trail, then part on the Highway, to reach to road up Squaw Peak. From there it is nearly a 1,800 feet climb over 4.2 miles. With a rather constant grade, it is a great place to do some hill intervals. 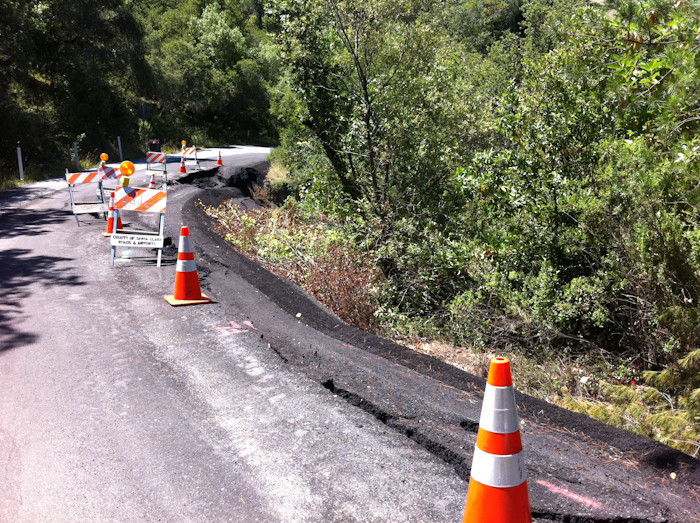 I decided to ride as hard as I could while climbing 400 feet, then do a recovery for 200 more feet of climbing. I would be able to repeat this for a total our three intervals before reaching the summit. For a year now I have been on a beta-blocker for blood pressure. It has been like a year in cycling prison because this stuff really lowers your heart rate, really slowing you down. I was also taking another medication in addition, and had to cut both doses down to keep from going too low on my blood pressure. During my 4 month follow-up visit to the Cardiologist last week, she decided to take me off one of the medications and offered a chance to decide. That was an easy decision, so I finally stopped taking the beta blocker. One of the reasons why I was originally put on the beta blocker was that my blood pressure went very high during a stress test. Everyone’s blood pressure rises during a stress test, but mine went much higher than usual. So after stopping the beta blocker I wanted to get some blood pressure readings during intense climbing so I took a wrist blood pressure monitor with me. Here is the data from the average of the hill repeats I have done. On my latest workout I wanted to get my blood pressure, so I had to come to a stop and stand on the ground, otherwise I would get an error on the blood pressure monitor. I was able to get stopped rather quickly at the end of the interval. The reading should be fairly indicative because you can see the heart rate on the blood pressure monitor was close to my my maximum heart rate during the interval. It has been along time since I was able to take my heart rate up above 170 bpm. I was happy that the blood pressure readings were so reasonable during these intervals. I pulled out my data from 3 years ago when I did a similar hill interval workouts up Squaw Peak and Thomas Grade. You can see my climbing speed declined since then, even though I was pushing my heart rate higher. However in 2008 I was in top form and was training for both the Everest Challenge and the Furnace Creek 508. This shows graphically the vertical climbing speed (VAM) for each of the hill repeats I have done. The vertical climbing speed is measured in meters per hour. It will change depending on the grade and typically for every one percent increase in average gradient increases VAM by 50. Since Thomas Grade and Squaw Peak average grade is within 1%, they can be compared directly. Improvements would show an increasing VAM and a decreasing average heart rate. My data shows the opposite. The photo shows the intervals up along Squaw Peak. Although we are on our third visit to our Utah home this year, today was only the 2nd time we were able to ride with the Utah Velo Club. The prior two visits were geared around something other than the weather so we did not do much biking. But today it was going to be sunny and looked like a great day for a bike ride. The Utah Velo club rides are fast so we decided to take the tandem. We have not been on the tandem much in the past year so we took it out for a 15 mile spin yesterday, and today we met the club ride at 8:00 am. We finished the 55 mile ride before noon, because we were averaging 17.1 mph. It has been awhile since we biked so fast. 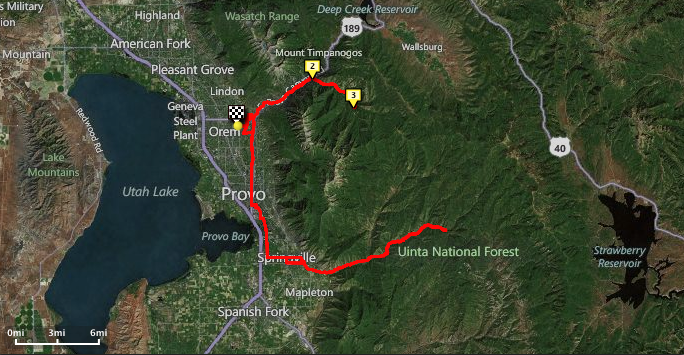 The route headed out to Springville then up Hobble Creek Canyon. Upon return home, I got on my single bike and biked up South Fork with a couple of the guys on the Utah Velo ride for a total of 80 miles. It was great weather, a fun route, and a fast pace.